SAN FRANCISCO, CA--(Marketwired - June 08, 2016) - Network software provider Metaswitch Networks® today announced the appointment of Ian Maclean to the position of chief marketing officer (CMO). With more than 20 years of strategic marketing leadership experience at mobile solution and network software companies including Tango Networks and Mavenir Systems, Maclean will drive global product and go-to-market strategies through leadership of the product management, product marketing and corporate communications functions. "Metaswitch is doing more to enable telecommunications transformation through software than any other company in the market and I am very pleased to have the opportunity to advance that mission," said Maclean. "The company's long history of innovation with carriers of all sizes has laid a strong foundation for success, and my own experience positions me well to accelerate its growth." 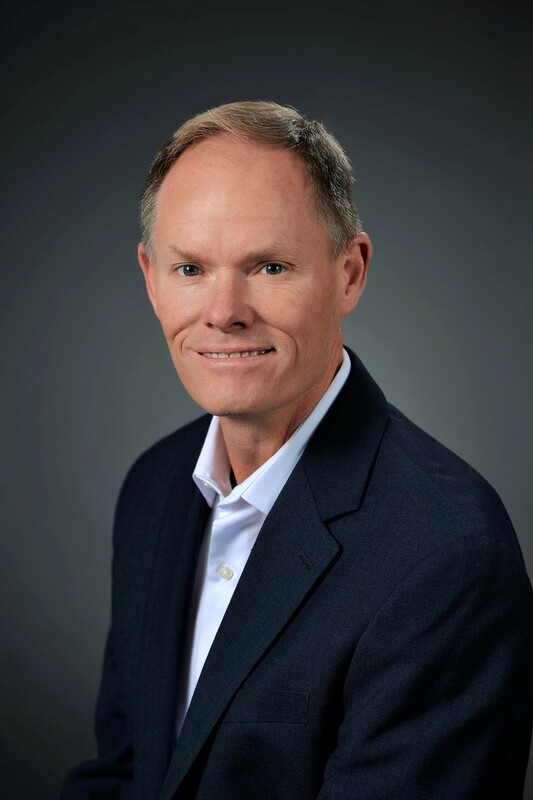 Prior to joining Metaswitch, Maclean served as chief operating officer at mobile business solutions provider Tango Networks, where he led all corporate functions and defined the company's transformation strategy. He previously provided executive leadership for corporate strategy, product management, marketing and investor relations at mobility-focused network software provider Mavenir Systems, where he played a key role in the company's IPO in 2013 and its acquisition by Mitel Networks in 2015. He began his career in R&D, operations and product management at Nortel. Maclean holds a BS in electrical engineering and a BA in political science and government from the University of Missouri-Columbia. "Ian is both a marketing and a technology innovator. He has a strong track record of driving rapid growth from telecommunications-focused companies by optimizing product portfolios and roadmaps and creating compelling value propositions," said Martin Lund, CEO of Metaswitch. "We are excited to welcome Ian to the Metaswitch team as we continue to build new technology and business models with network operators."